The 19th Hole bar and grill is open from 11am-9pm Tuesday, Thursday, Friday, and Saturday. It i s open from 11am-7pm Wednesday and Sunday. Our fine dining services in the upstairs Silverman Room are available Friday and Saturday evenings after 5pm. 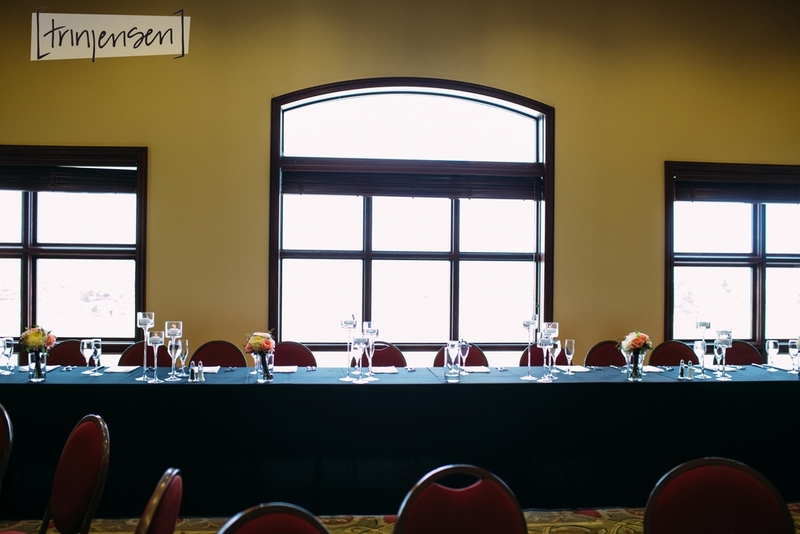 The Yankee Hill Country Club Banquet Facility boasts stunning golf course views and has rooms to accommodate groups of all sizes. 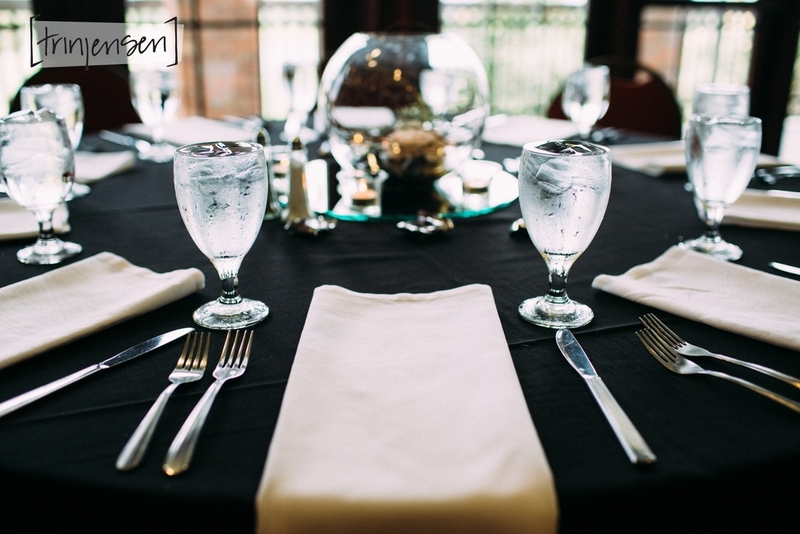 Please call us at 402-488-3900 today to tell us how we can make your next event perfect for your needs. Our in-house catering services offer a variety of menu options to satisfy your taste. Customize any buffet style meal from our a la carte menu to fit your personal budget. All buffets include tea, coffee, rolls, and butter. 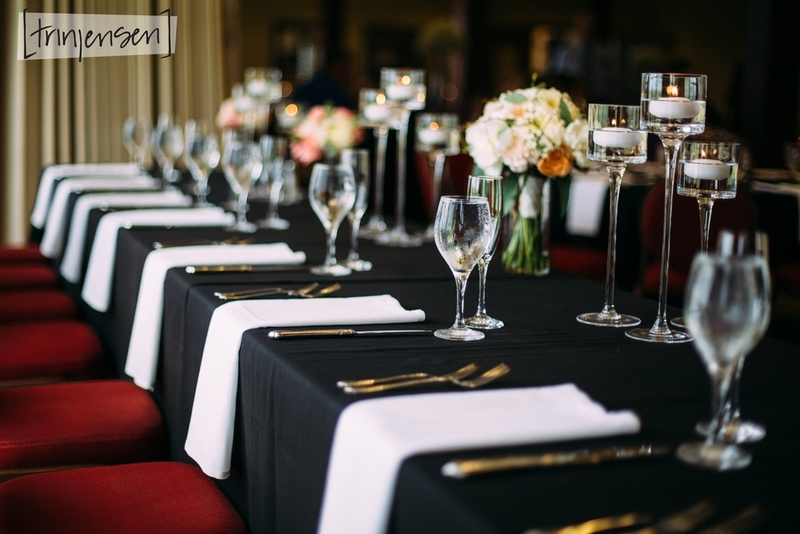 We are willing to fulfill any special requests including exotic meats and vegetables, room set-up, and special entertainment. Please do not hesitate to make a request. Thank you to Trinity Jensen for the photos.